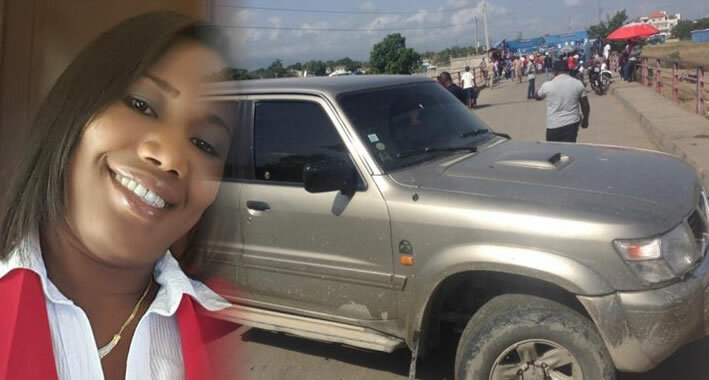 Vice Consul of the Haitian Consulate, Judnie Galdine Suffering, obstructed the Ouanaminthe border road with her car, impeding traffic for two hours. She invoked diplomatic immunity for refusing to hand over identity documents and car registration. Consulate and Human Rights Committee representatives arrived to remove the car blocking the road. International conventions still require diplomats ". . . to respect the laws and regulations of the State of residence . 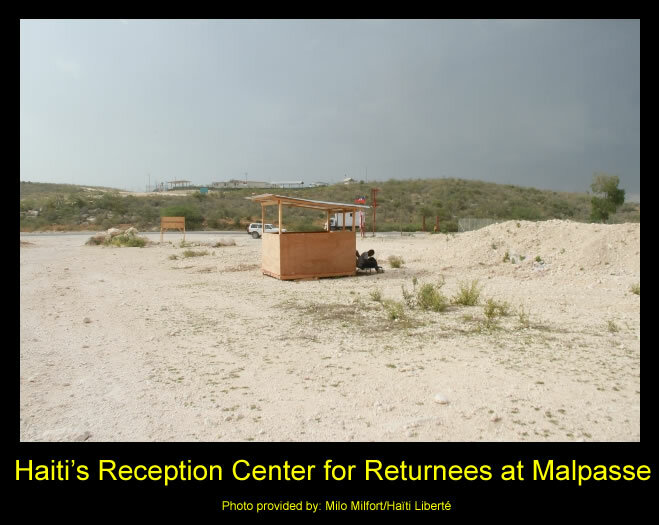 . ."
Here is a picture of Haiti's Reception Center for Returnees at Malpasse following mass deportation of undocumented Haitians and Dominicans of Haitian descent. Malpasse situated in the Ouest Department of Haiti, is one of the four land connections between Haiti and the Dominican Republic. To combat problem of statelessness of the Haitians deported from the Dominican Republic, the Haitian government reportedly set up reception centres at Malpasse. But these so called reception centres are far from capable to accommodate the deported people. The reception centre at Malpasse is nothing more than a flimsy plywood hut in the midst of desert of white gravel. 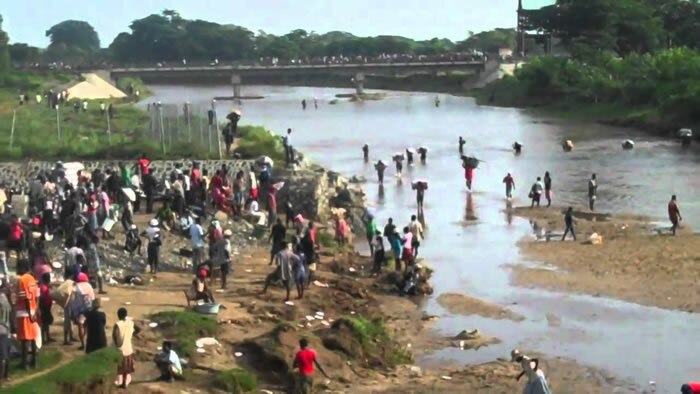 The government had declared in June that the reception centres were ready to welcome the Haitians, but the reality of the situation is rather miserable. The migrants are in a devastated, homeless and stateless condition in Haiti. 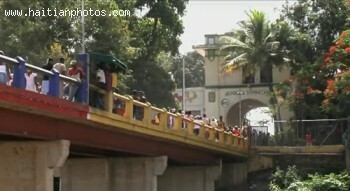 As per news report dated July 1, 2015, Carl-Frédéric Madsen, the President of the Association of the Industries of Haiti (ADIH) has expressed his deep concern about the rising smuggling activities in the border area with the Dominican Republic and also in the provincial ports and the capital city. Smuggled merchandises create unfair competition and threaten the existence of the local Haitian traders and manufacturers by pushing them towards bankruptcy. Such act of smuggling is further weakening the national security through illicit goods and curbing the state revenue by $300 million, every year. ADIH has urged the state to take immediate actions to eliminate this scourge as it is threatening our national economy. The fight against smuggling will encourage our local businessmen and create many new investment opportunities. ADIH is ready to extend their unconditional support in this movement. 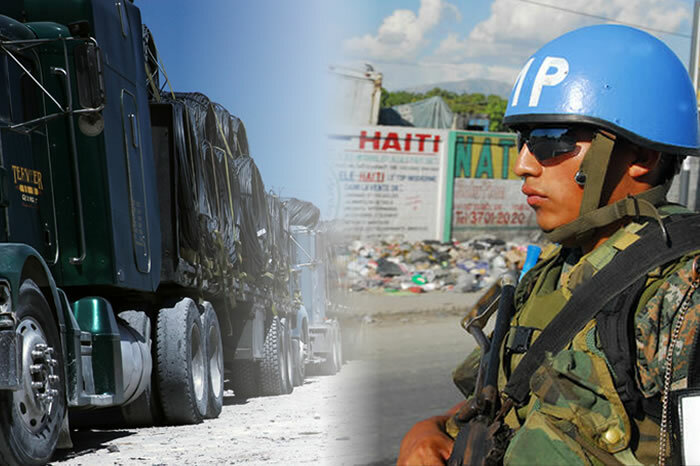 As per news report dated March 9th, Blas Peralta, the President of Fenatrado (National Federation of Dominican Transportation) has said that MINUSTAH and National Police of Haiti have jointly established a safe corridor through which the Dominican trucks carrying merchandise from the Dominican Republic to Haiti can carry goods so henceforth under the protection of these two forces. 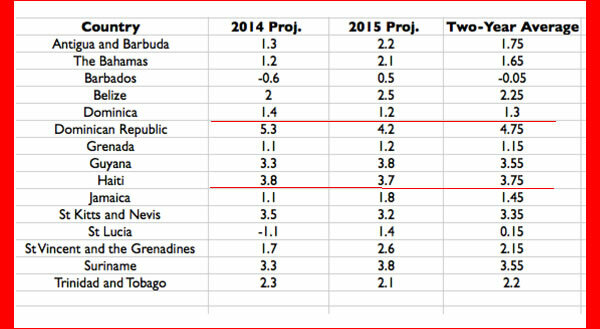 Presently, the insufficient number of MINUSTAH member has forced to limit the stretch of the protective cover. Any driver deviating from the safe corridor will run on own risk. 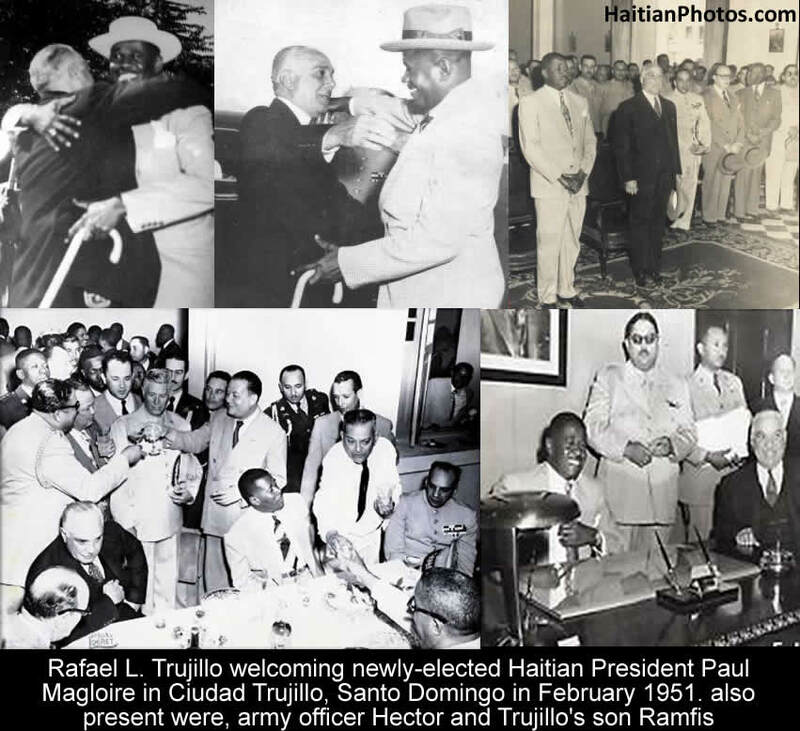 The corridor spans from Jimaní to the Haitian town of Kwadèbouke and from there to the area near the international airport in Port-au-Prince. However, Peralta has insisted for a full safety cover for the Dominican trucks until it completes its journey in Haiti.